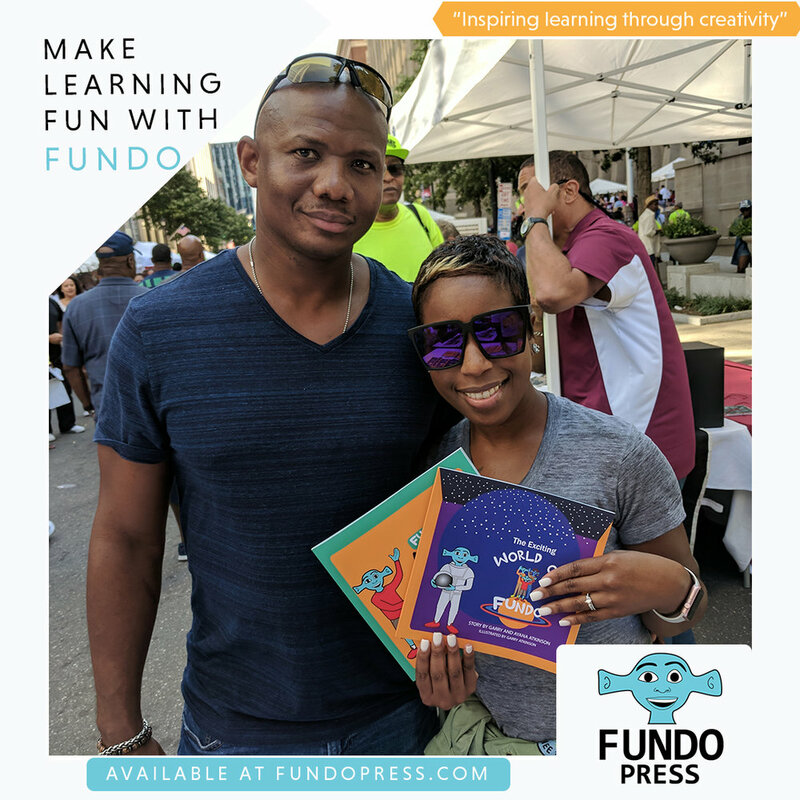 Thanks so much for being a Fundo Press customer! Our goal is to create products that make the learning process a fun experience. We love creating products for young people and their families to enjoy! Below is a gallery of some of our happy patrons!